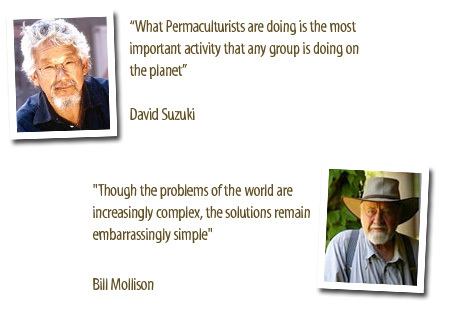 Permaculture Sydney North is a non-profit group based in Sydney, Australia. Our members have a huge range of skills in self reliance, permaculture design, teaching and community development - and we have a lot of fun doing it! In joining Permaculture Sydney North, you are connecting with a network of passionate and active people who care about big picture problems, and who are taking action at the local level through projects, education and advocacy. In addition, your membership will give you access to over over 50 free workshops and educational events a year, including permabees, living skills workshops, Seedsavers workshops and guest speaker events. Members also pay less for PSN courses including Permaculture Design Courses (PDCs), Permaculture Introduction courses, sustainable property tours, specialist workshops (such as seasonal kitchen garden courses and compost tea workshops). Permaculture Northern Beaches have produced a range of fact sheets to get you started with permaculture. 11 May 2019 10:00 AM	• Narara Valley High School and Narara Ecovillage, Narara, NSW 2250.